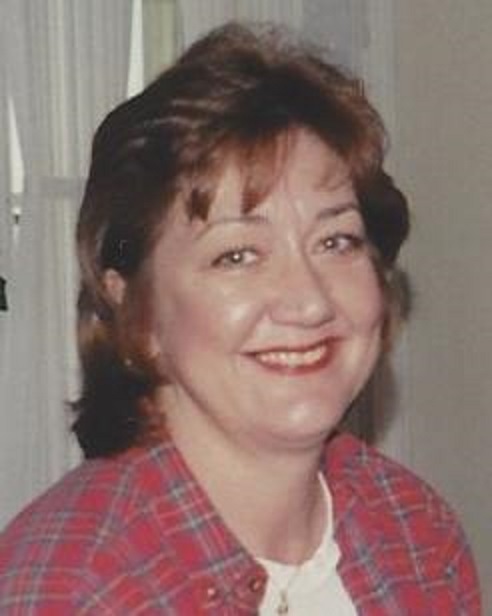 Janet G. Worthington, 63, passed away January 16, 2019. She was born in Barberton to the late Leonard and M. Irene (Jolly) Harrison and was a lifelong area resident. She was a 1973 Stow High School graduate, worked for many years at Empire Wholesale Lumber and the last 12 years at Carter Lumber. Janet is survived by her husband of 45 years, Jack; daughter, Jessica Bilbrey-Worthington (Julie Bilbrey); grandchildren, Reese, Jonathan, and Andrew Nicholson and Esten Bricker; and brother, Len (Jane) Harrison. Per her wishes, cremation has taken place and private burial will be held at the Ohio Western Reserve National Cemetery.